In this fifth book in the Plantagenet series, a sequel to Lionheart, Sharon Kay Penman gives us the wrenching story of the final, eventful years in the life of Richard I of England. It opens in 1192, after his bloody crusade in the Kingdom of Jerusalem, as Richard and his crew are overcome by a sudden storm, and fierce winds propel their ship onto the Sicilian shore. Richard finds himself in enemy territory, where he is captured—in violation of the papal decree protecting all crusaders—and handed over to the Holy Roman Emperor. 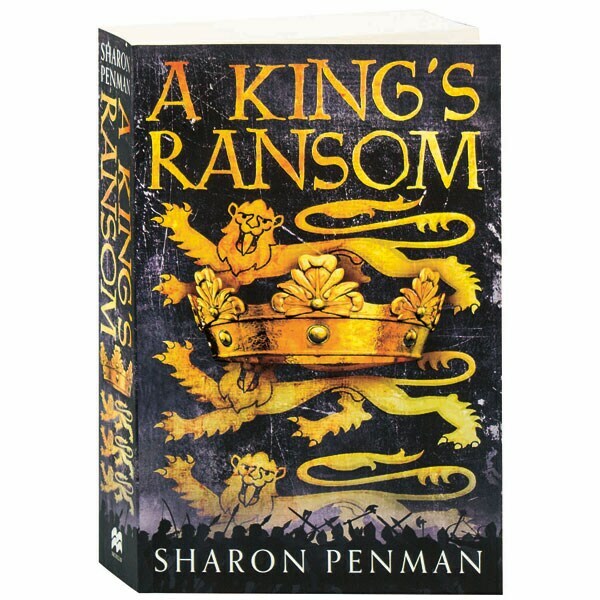 Imprisoned in the notorious fortress at Trifels, from which few ever leave alive, Richard, for the first time in his life, experiences real fear, while his mother, Eleanor of Aquitaine, almost literally moves heaven and earth to secure his release.